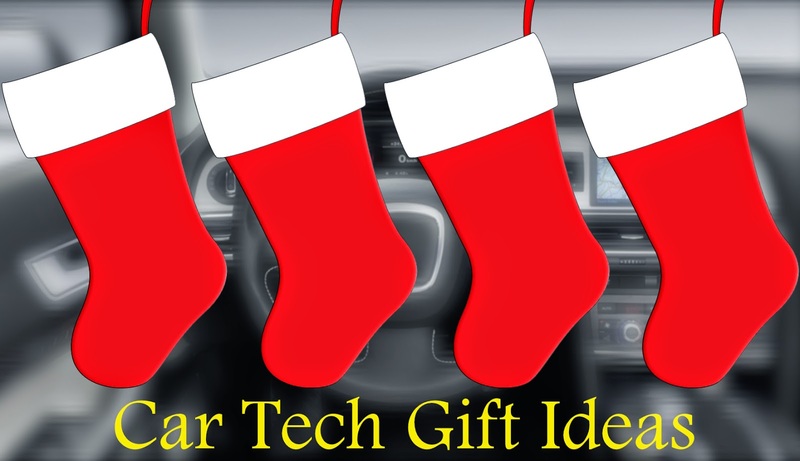 Car tech products and accessories can make great stocking stuffer gifts for the holidays. If you are still looking for last minute gift ideas, check out this list of products that could help. Some of the items listed below have been reviewed by me in the past. I have included links to those reviews in the list. All links to purchase are provided by Amazon and most products qualify for free shipping via Amazon Prime, which means you can still get them before Christmas. Check out the offer listing page for shipping details. Read the full review of the Kenu Airframe. The Airframe+ is meant for larger smartphones and phablets (over 5-inches). 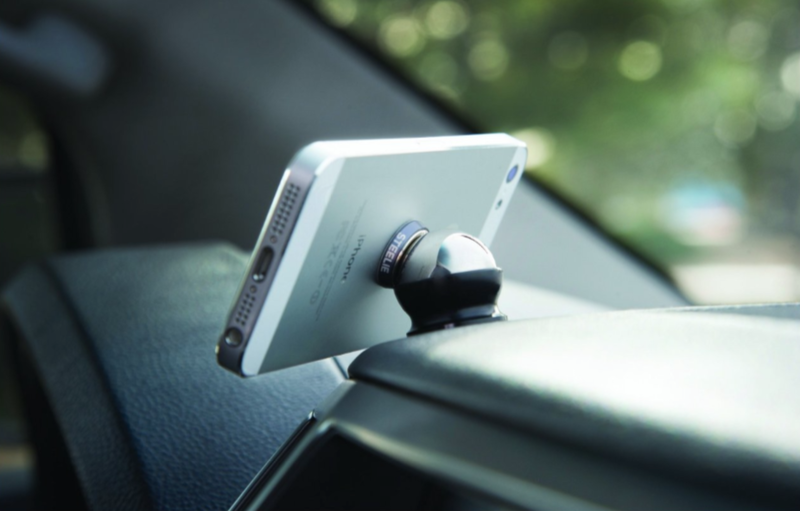 Read the full review of the Steelie Car Mount Kit. Read the full review of the iOttie Easy Flex 3. The Automatic Smart Driving Assistant brings vehicle diagnostics to your smartphone using the OBD-II port in your car. Connects to your smartphone wirelessly and uses the Automatic smartphone app. More details are here. Play, pause, change tracks, adjust volume, and activate Siri or Voice Assistant with the click of a button. More details are here. Hands-free car kit with Bluetooth 4.0 for full-speed transmission and low power consumption. 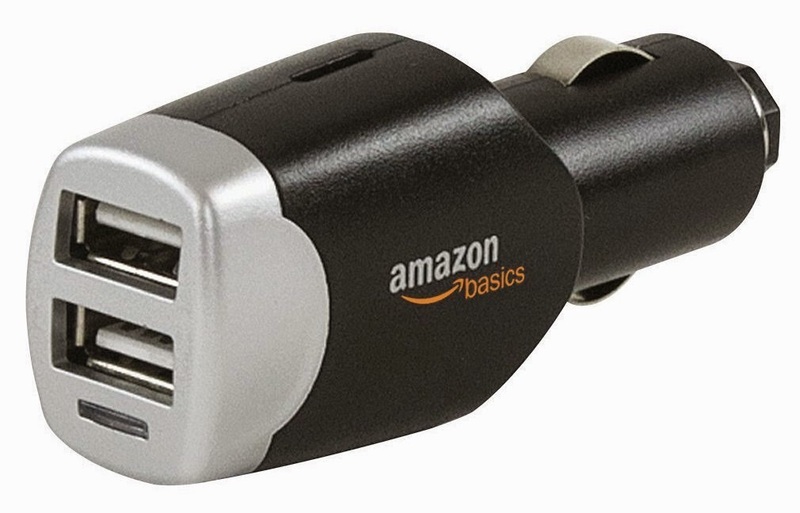 Free dual USB car charger included. More details from the Amazon listing are here. 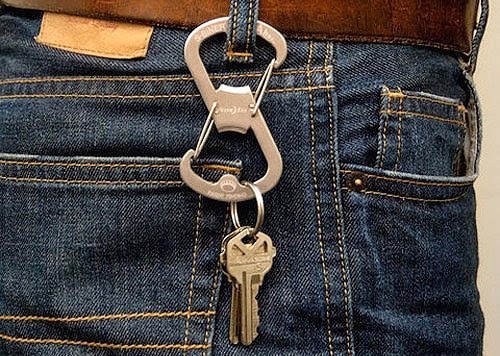 Multifunctional carabiner that holds your keys or anything with a loop (water bottles, camping gear etc.). Both ends also function as bottle openers. Two 2.0 amp USB ports for charging multiple devices at the same time. 20 watt power charges devices at full speed. Compatible with iOS, Android and other devices. 2 hex wrenches, 6 screwdrivers, pliers, bottle opener, wire cutter and stripper, wire crimper, hand drill, file, 2 rulers, and 2 ruler extensions. All these tools in one compact product. 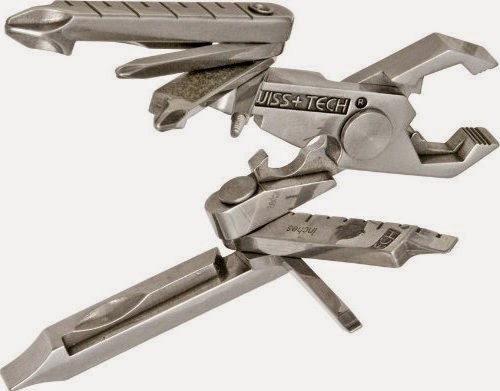 Heavy duty construction, rugged design and an easy-to-use tool. Equipped with an automatic shut off to prevent deflation. 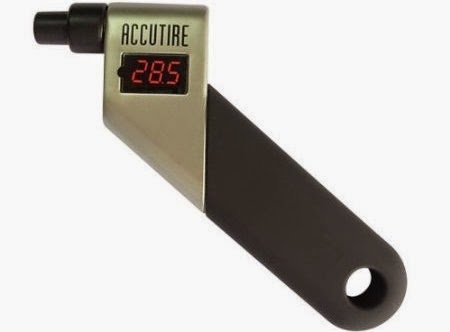 Accurate within 0.05 PSI, reads air pressure from 5-150 PSI in 0.5 pound increments. Picks up wet and dry debris. 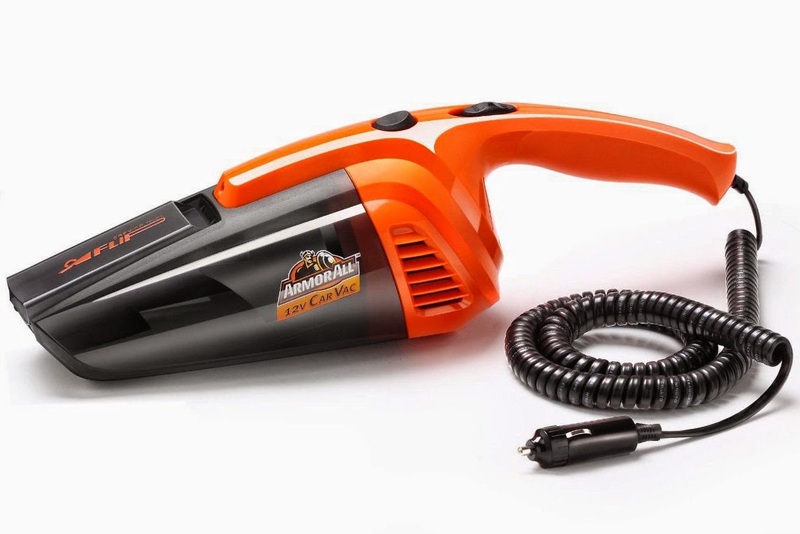 Includes 15-foot power cord and 12-volt plug for car use. Built-in crevice tool. 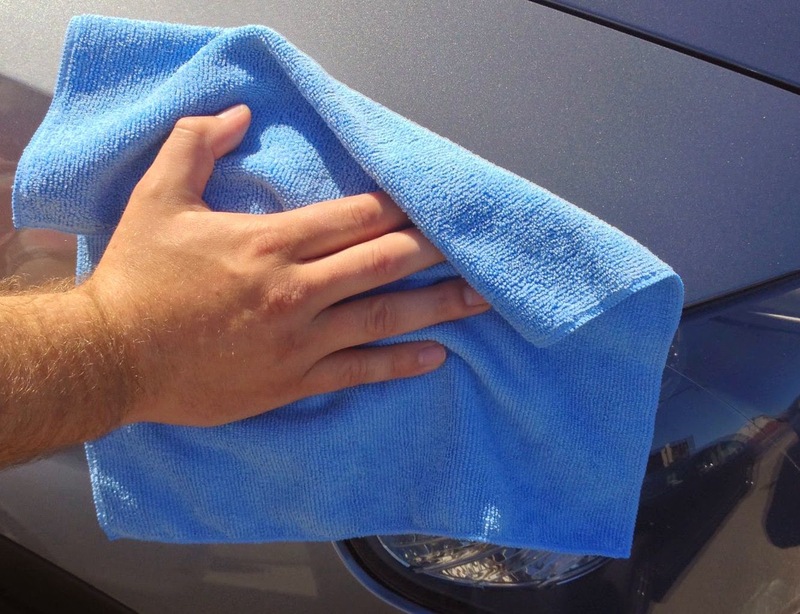 Plush, super-soft microfiber cloths ideal for cleaning tasks in the car and even home, garage or office. Lint-free, streak-free cleaning. Can be washed and reused. All affiliate links are provided by Amazon.com, Inc. Purchases are protected by Amazon's policies. No copyright infringement intended. AppRadioLIVE App Updated Again But What's New?